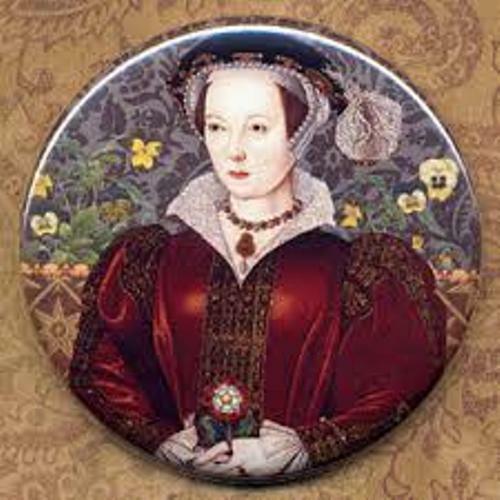 Parr and Henry married on July 12th, 1543. She took the record as the first women to be made queen of England and Ireland. 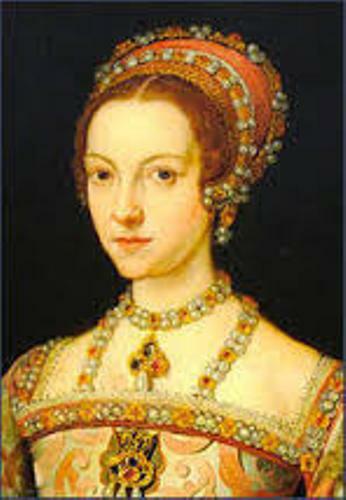 Parr was also the most married English queen since she married four times. 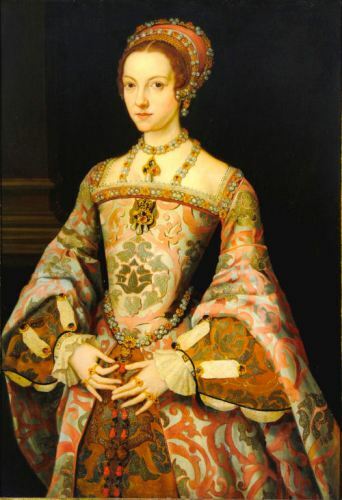 Parr developed a relationship with the three children of Henry like Edward and Elizabeth. They became the English monarch in the later life. In 1543, Third Succession Act was passed by Henry VIII. It was used to restore the line of succession for Mary and Elizabeth in the throne of England. Parr contributed a lot in the act. Get facts about Bloody Mary here. In July to September 1544, Parr was selected as a regent. At that time, Henry was in France for a military campaign. 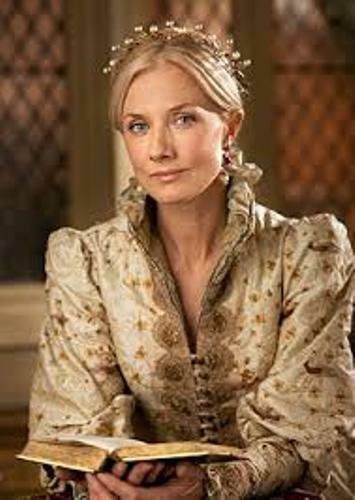 She would rule as a regent just in case that Henry lost his life. Psalms or Prayers was the book that she published anonymously. She believed that the King was against her because of powerful Catholic officials. In 1546, there was an arrest warrant for her. It was banished after she was able to reconcile with the king. There were other books that she made. They include Prayers or Meditations and The Lamentations of a Sinner. On 28 January 1547, the king died. Then Parr married the firth Baron Seymour of Sudeley, Thomas Seymour. He has the last husband of Parr. Both married six months after Henry died. In September 1548, Parr died. It was believed that the complication of childbirth was the cause of the death. Her father was lord of the manor of Kendal in Westmorland, Sir Thomas Parr. The Parr family was influential since they were several knights from this family. Get facts about Bonnie Prince Charlie here. Her younger sister was Anne. She appointed as Countess of Pembroke. Her younger brother was William who served as the 1st Marquess of Northampton. 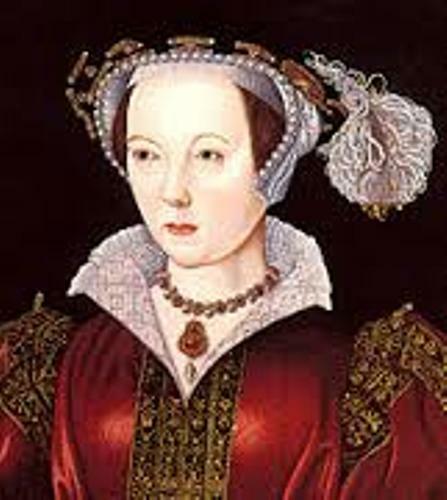 Do you like reading facts about Catherine Parr?